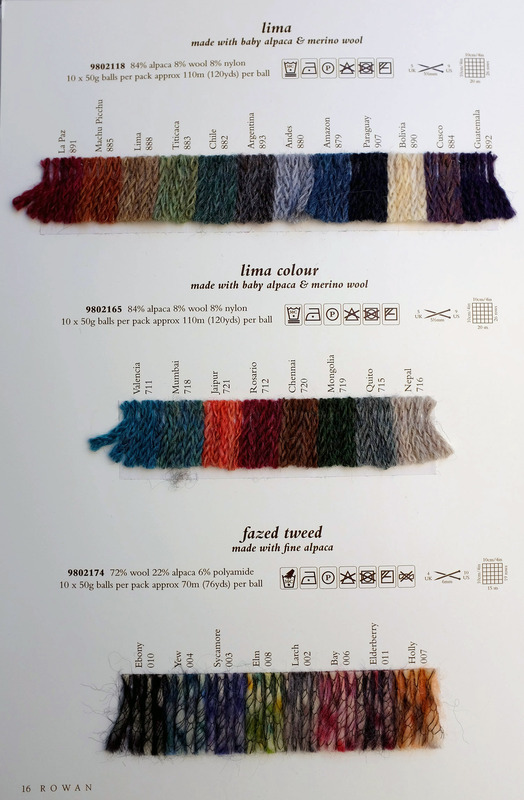 Yarn Type This beautifully soft Lima yarn is made with Baby Alpaca & Merino Wool. 84% Baby Alpaca, 8% Wool, 8% Nylon. Hand wash cold. (per ball) Approximately 110 metres (120 yards) per 50g ball. Warm wool cycle (30 deg C). Knit this accessory snood, available as a free pattern to download. Designed by Heike Kruessel using the luxurious yarn Lima Colour (baby alpaca and merino wool), the subtle colour effect of this yarn looks stunning knitted up in this textured snood.